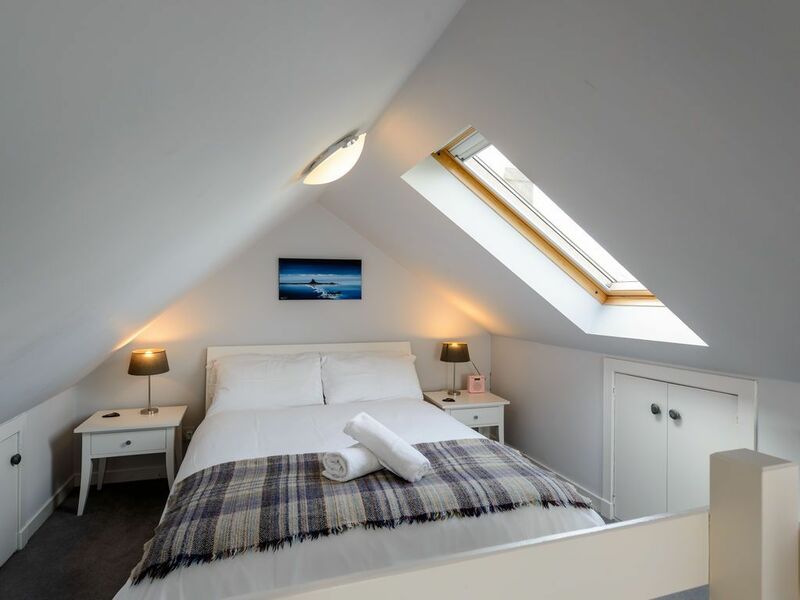 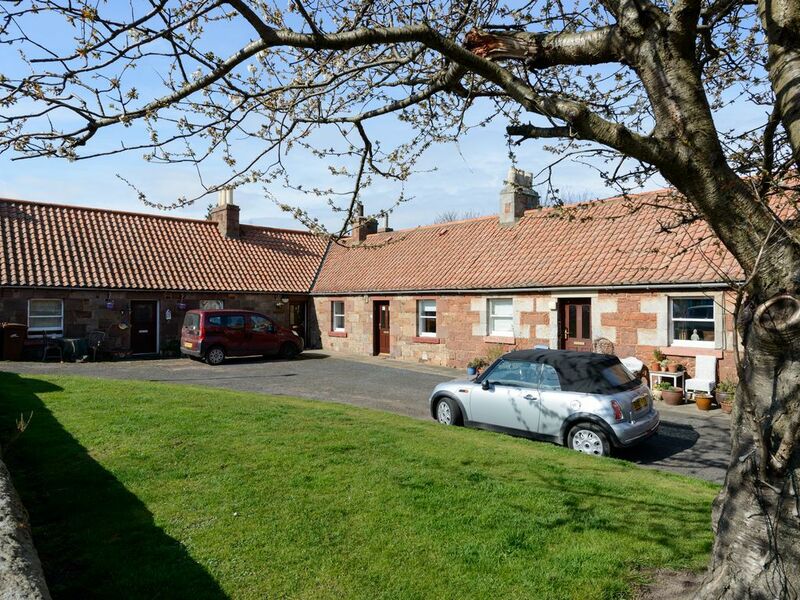 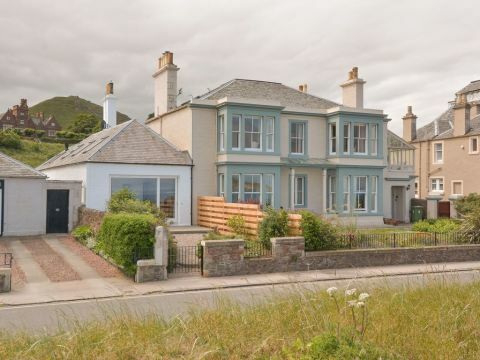 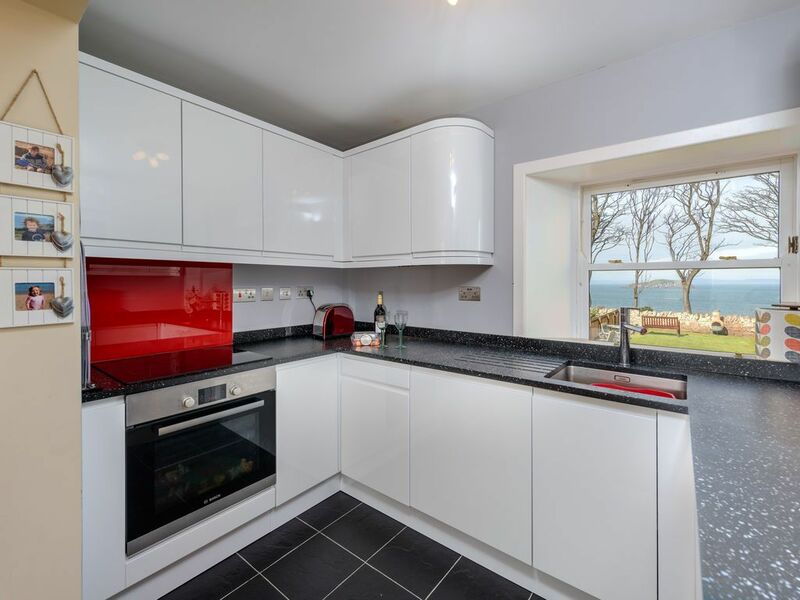 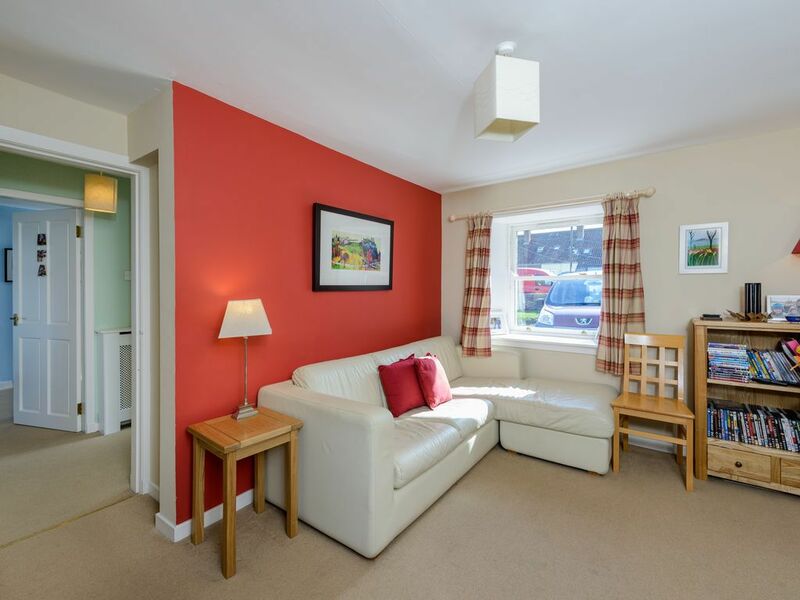 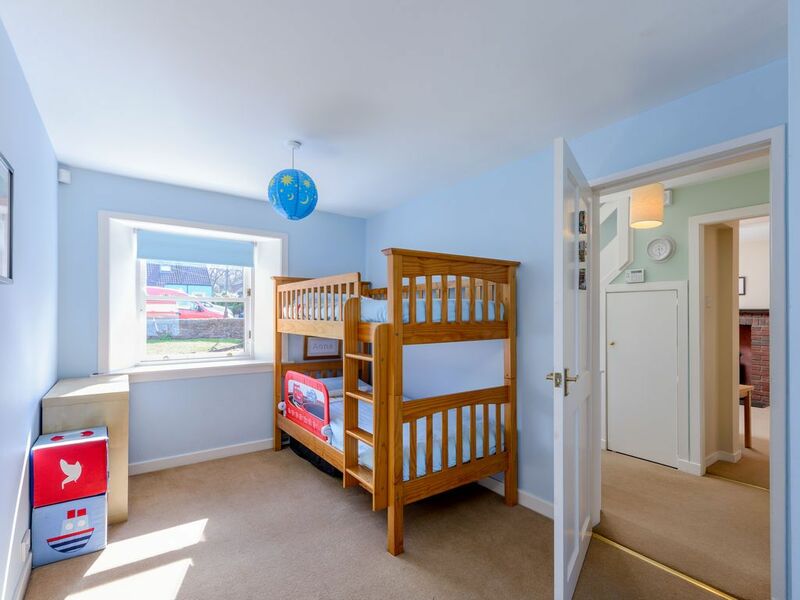 This character cottage is situated on the edge of North Berwick beside the Glen Golf Course with beautiful views down to the beach and across the Firth of Forth from the back and gardens. 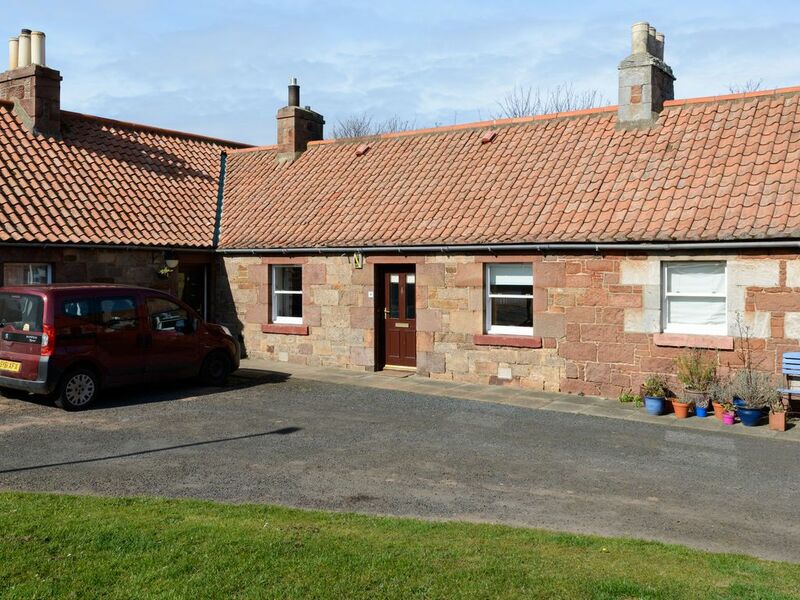 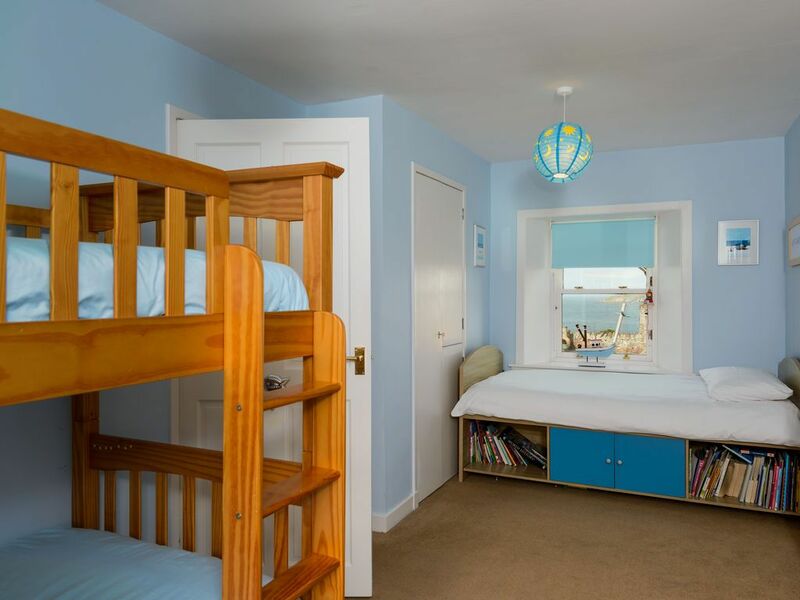 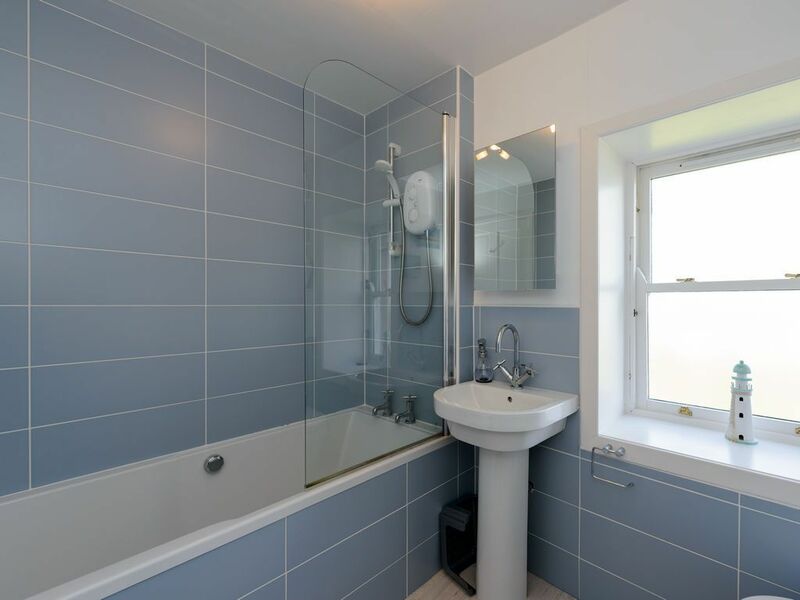 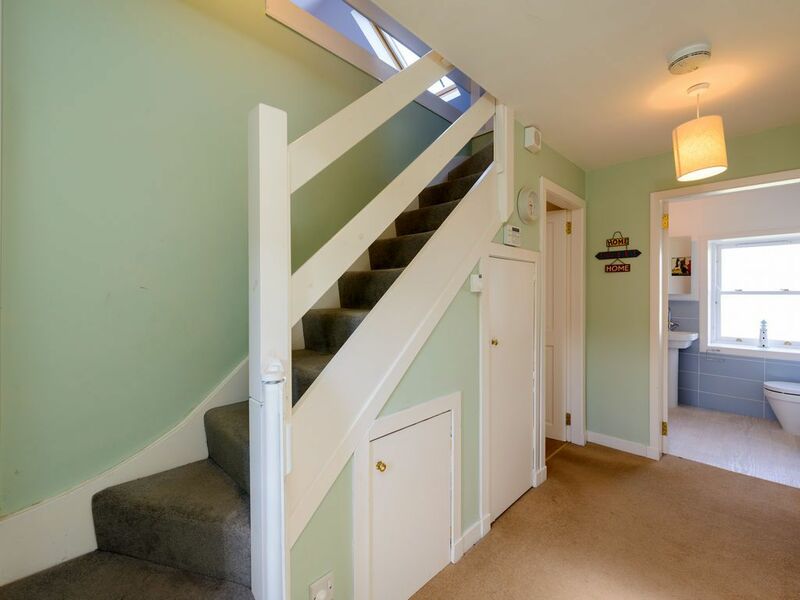 This cottage was built for former farm labourers, now converted into a cosy two bedroom holiday let with one reception room, two bedrooms and a family bathroom. 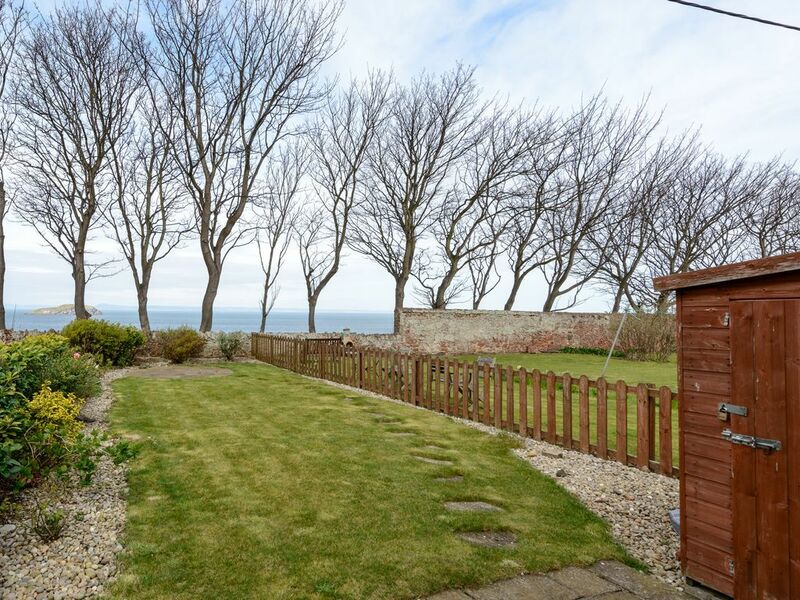 There are great walks right from the doorstep, across the Glen Golf Course or down towards the beach and town. 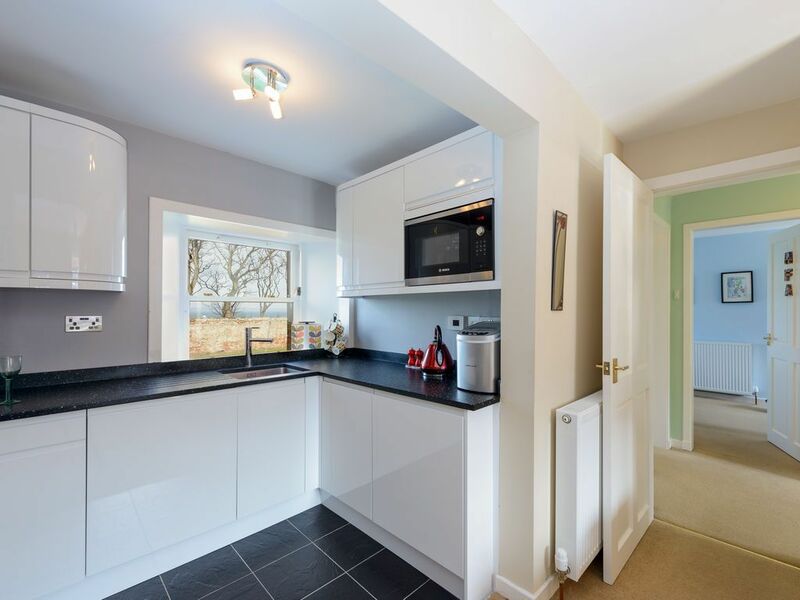 There is a large supermarket just down the road and further shops and cafes in the town centre. 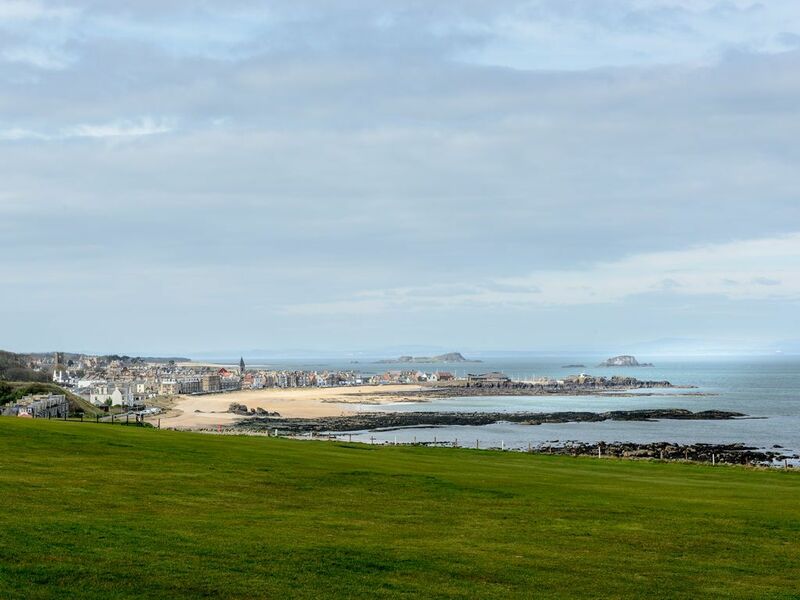 The train station in North Berwick makes access into Edinburgh easy, and it's a popular destination especially during the Festival seasons. 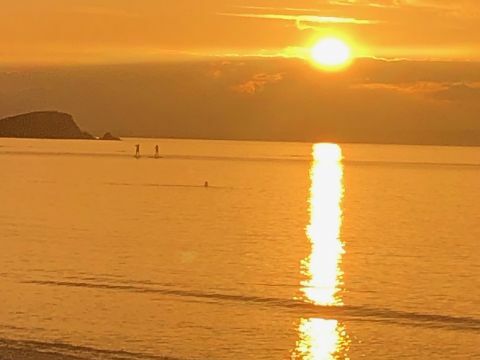 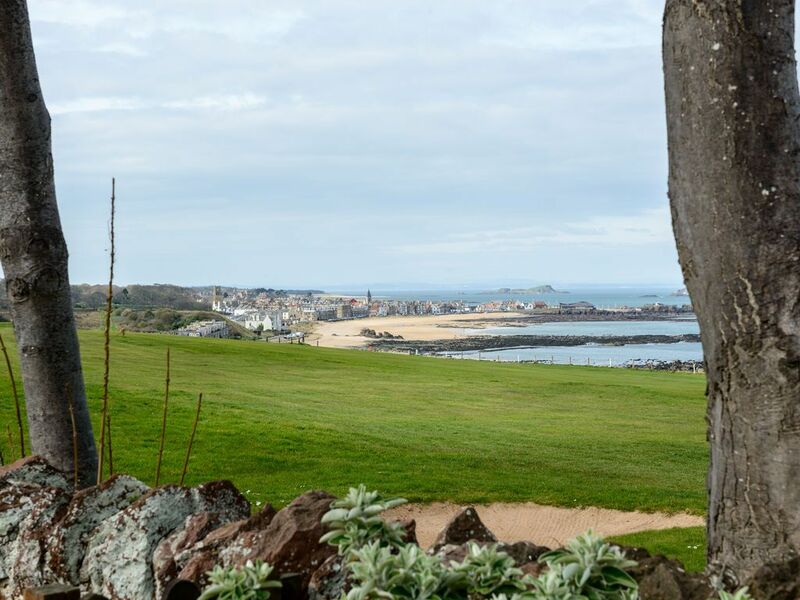 North Berwick has it's own Fringe by The Sea in August and is busy year round as a top destination for golfers, nature lovers and those seeking tranquillity in one of the sunniest and driest parts of Scotland. 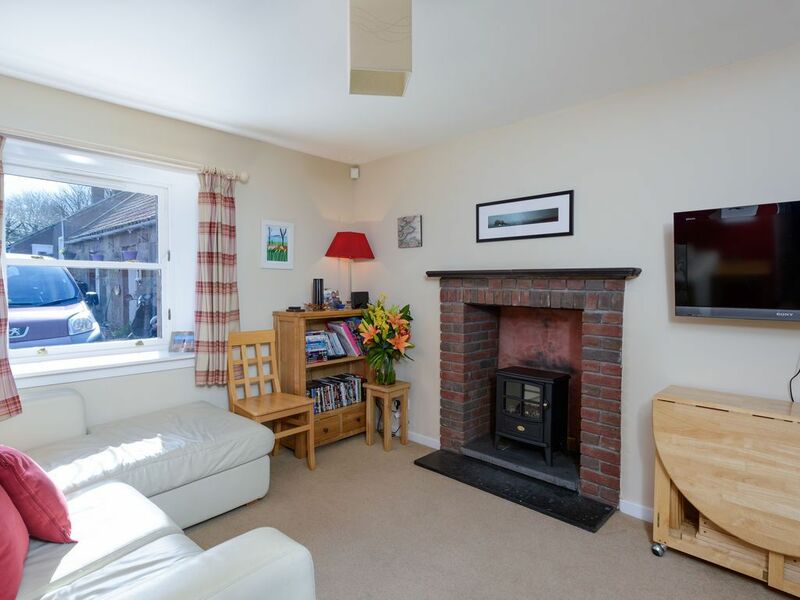 Electric stove in sitting room and gas central heating throughout.